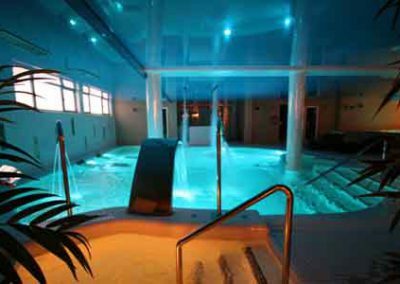 Relax programs, treatments of all kinds and modern facilities, very recently built and care in detail with a clear goal: That if you are looking for a Spa in Cantabria to enjoy a relaxing break, your experience be unforgettable. 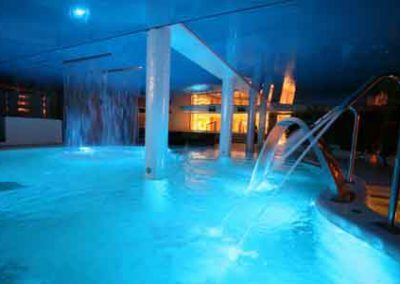 Our Spa is the perfect complement to the hotel facilities and a fundamental part of our offers and experiences as many of them are designed around our Spa area or the treatments we offer in some annexed facilities. 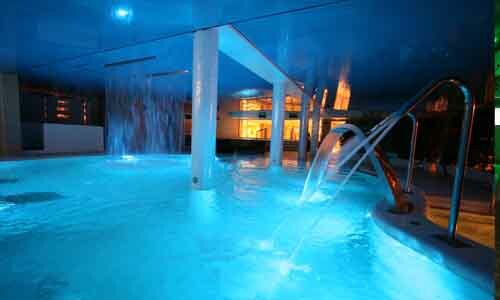 In our SPA you can enjoy several programs and treatments that will make your stay with us an unforgettable experience. 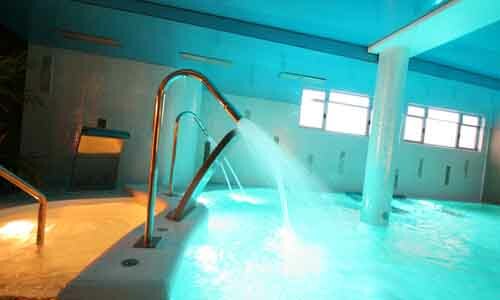 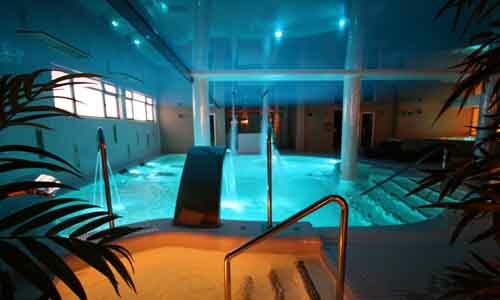 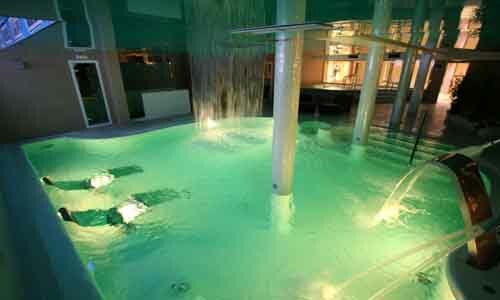 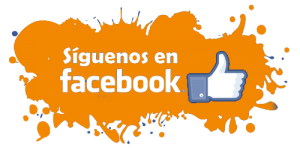 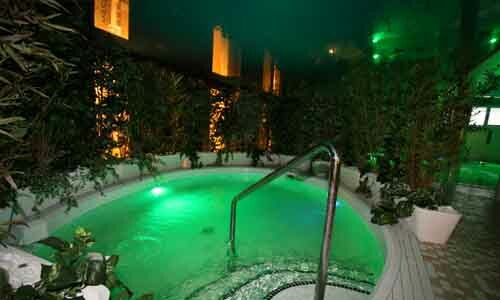 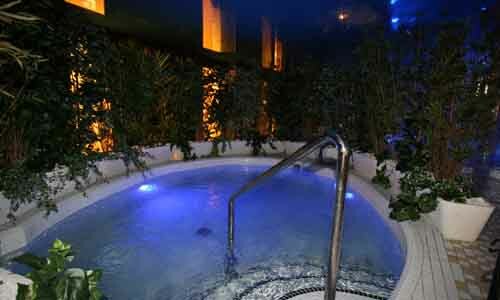 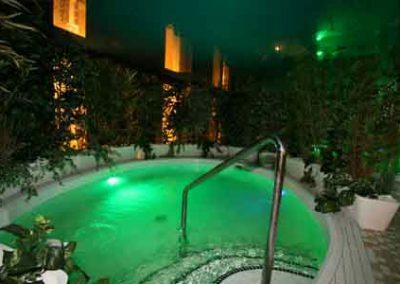 Do you want to disconnect from the daily routine in a Spa in Cantabria? 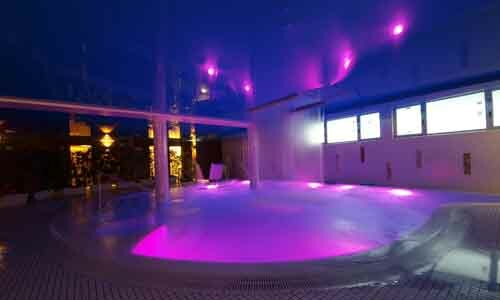 Can you think of a better way than relaxing in our flotation pool with a feeling similar to floating on the Dead Sea? 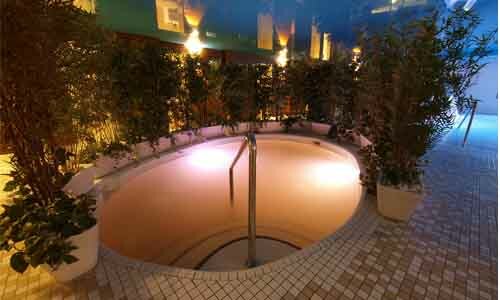 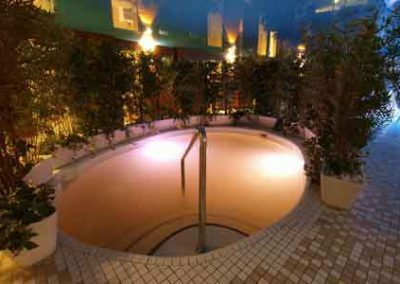 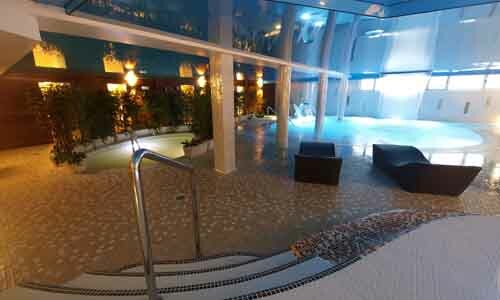 From the jet pool to the Roman bath; from the jacuzzi to the foot bath through the biothermic shower or the sauna. 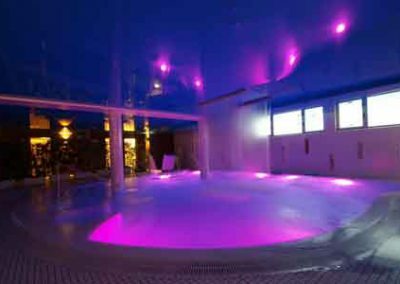 These are just some of the facilities that you will find in our Spa. 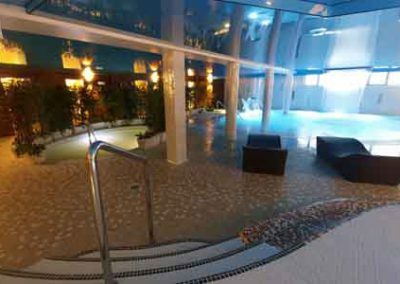 All our facilities are designed so that your relaxing experience at Hotel Spa Felisa be complete and you disconnect from the daily routine in a very special way. 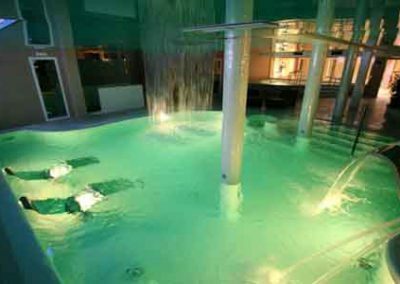 Our staff is at your disposal to answer any questions you may have about the Spa or any of the treatments we offer in the relaxation area of ​​the hotel. 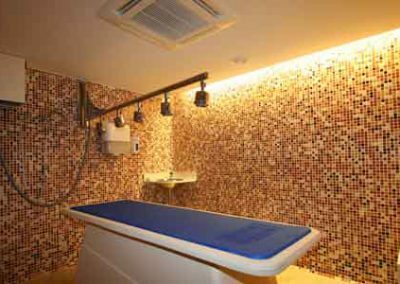 All kinds of massages, anti-stress therapies, waxing, special treatments … In addition to the facilities, one of the most important parts of our Spa is the treatment area. 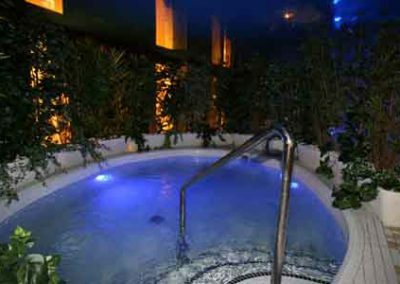 A place where we offer the best treatments from the hand of our professionals who will help you and guide you to choose the treatment that best suits your needs. 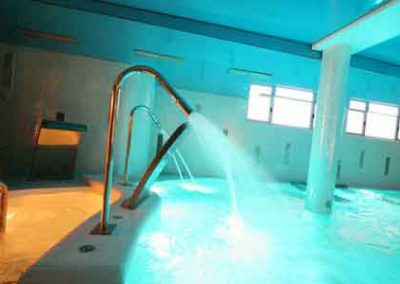 In the section “treatments” you will find our catalog of services ordered in categories so that you always find what you are looking for and choose the perfect treatment.